After revealing various details about the Tata harrier, one of the most anticipated SUV of the year. Tata has finally put down the covers at the media drive around Jodhpur. Now, we have the breakdown of the variants of the Tata Harrier along with the expected On Road prices. Tata Harrier will be sold in four variants – XE, XM, XT, and XZ. Looking at the feature list we can see that even the base model gets a good set of features. It will get five color options as well – Calisto copper, Ariel silver, Orcus white, Telesto grey, and Thermistor gold. 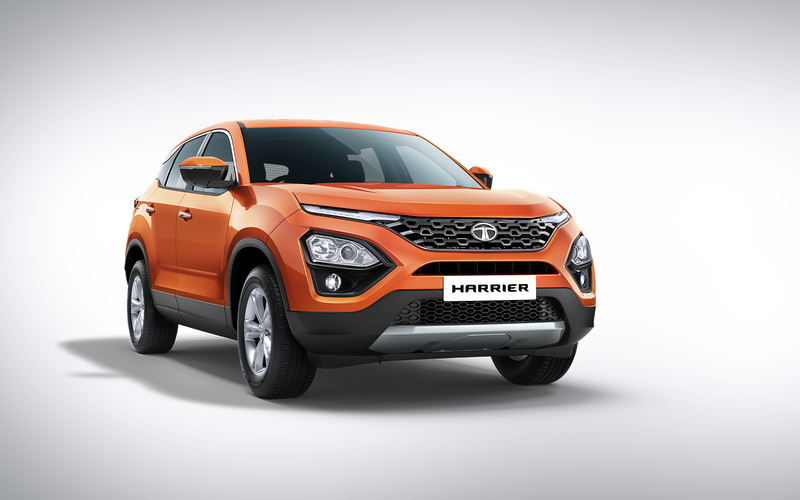 Tata Harrier will cost between Rs 16 lakhs to Rs 21 lakhs On Road. Below is the list of features provided by respective variants. The topmost XZ trim carrier all the nifty features to take on its competition. 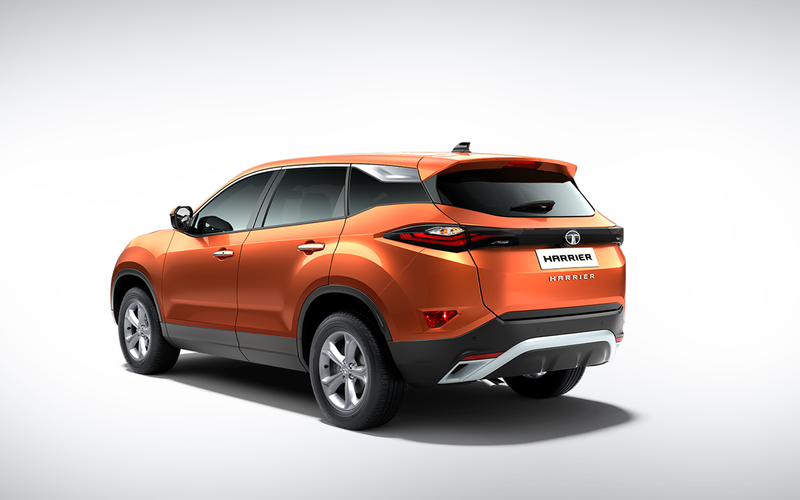 You can book your Tata Harrier online with a booking amount of Rs 30,000. It rivals XUV 500, Jeep Compass and Hyundai Creta.